Identity is crucial in every day’s transactions. 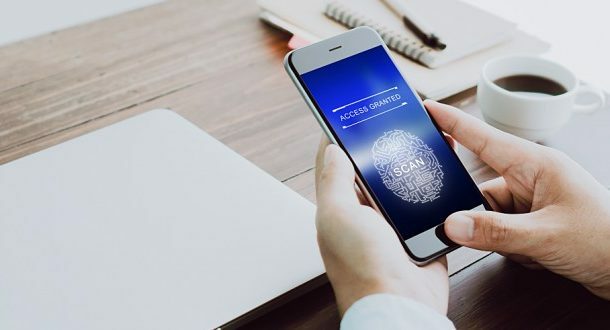 But in a world full of security breaches, identity theft and other IT-related vulnerabilities, a secure and difficult to hack electronic transactions can make a difference. The good news is there are many services which present a transaction identification platform which aims to help the customers effectively and quickly secure the digital and physical transactions while fostering a secure and globally connected world. When users can easily authenticate their information on a portable or mobile device, they can have a peace of mind and guarantee a smooth and easy transaction. Most service providers present a platform which uses biometric and multi-factor authentication solutions, capable of making electronic transactions a lot better. When the consumers and the businesses know who they’re making contact with, transactions will be more certain, be controlled and secured for everyone involved. There are many reasons why these solutions are highly outstanding. Since every person has unique physiological attributes which can’t be swapped, stolen or shared, there’s a 100% percent chance that the identity of an individual will be accurate. While there are some factors which can cause integrity issues, using a good and well-programmed biometric system can eliminate some critical factors. 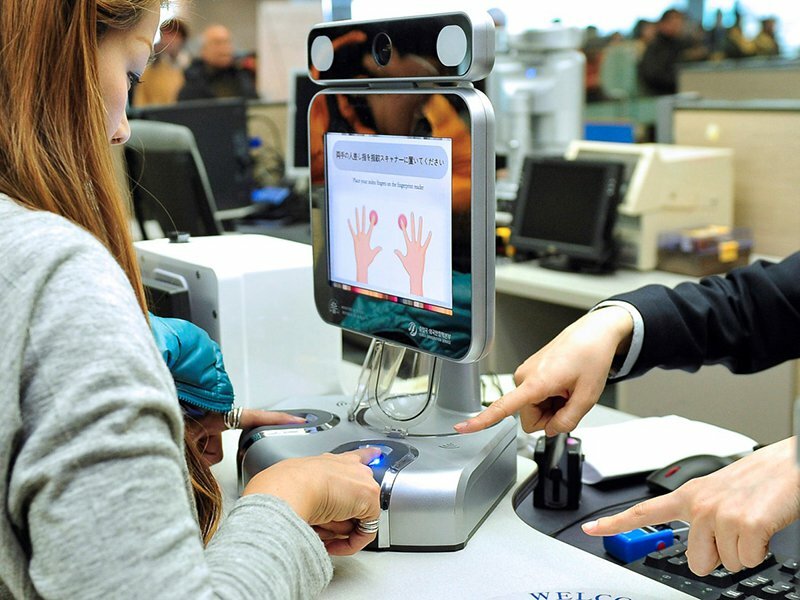 Another impressive benefit that biometric technology features is that it allows a user to have access to particular files or folders required in a transaction without carrying ID cards or using complex and hard to remember passwords. ID cards are tangible. This means that they can be stolen, shared, swapped and damaged which make it a lot different from physiological attributes. Biometric technology is quite impressive in terms of security since it’s difficult to duplicate and forge. Even if some people try to manage a forge on the biometric attributes, special and advanced device can distinguish the original from the fake one. This simply makes authentication safer and a lot easier as well. MFA works by confirming the identity of a user by presenting at least 2 pieces of evidence that might come from an email confirmation, text message code or anything similar. User ID combined with passwords might be enough, but they can be risky. However, when the verification of an individual who wants access to a specific document is increased, this makes it hard to override the security. Virtual Private Network (VPN) allows the users to securely access a specific private network and share data and files remotely through a public network. The good thing about having VPN access is there’s a high level of security involved that prevents the risk of data breach. Firewalls are good. Unfortunately, the security can be compromised, resulting in a vulnerable network. Another impressive feature of using a secured and safe MFA is it deters possible attackers to gain control over the system and acquire information which can be alarming, especially when managing transactions. By adding a second authentication factor on top of the security policies, attackers would have a difficult time gaining privileged access without getting information or acquiring the physical device required to finish the authentication procedure. Learn more about biometric and MFA here https://www.ipsidy.com/.